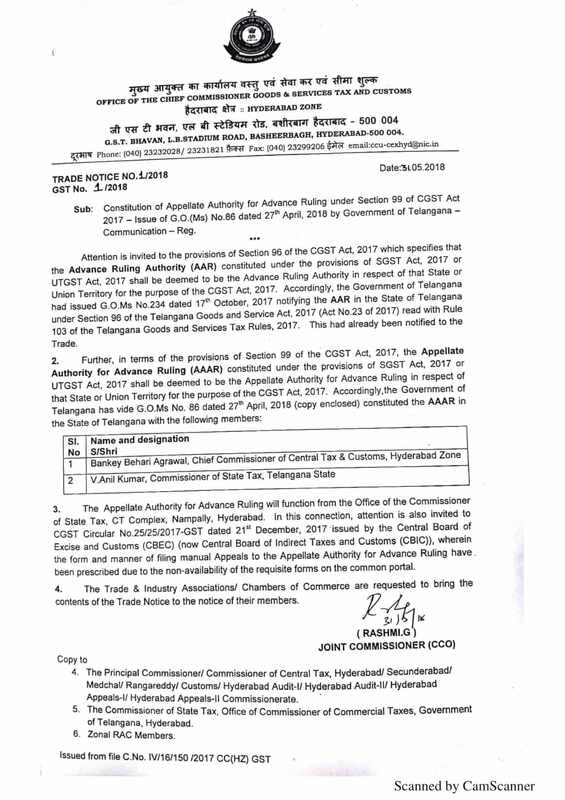 1/2018 dt 31.05.2018 regarding constitution of Appellate Authority for Advance Ruling under Section 99 of CGST Act 2017 - Issue of G.O(Ms) No.86 dt 27.04.2018 by Government of Telangana communication. 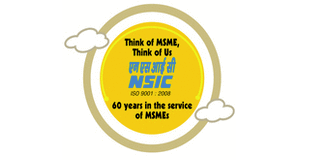 Notified by Ministry of Environment, Forest & Climate Change (MoEF&CC). 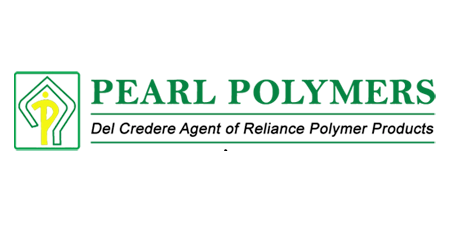 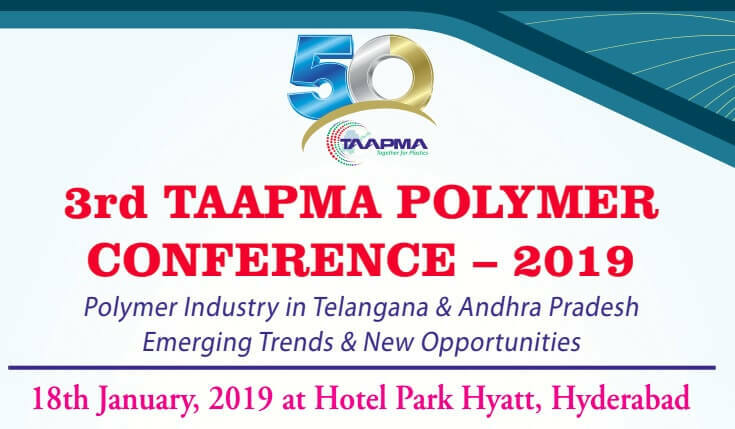 Taapma Polymer Conference 2019 -Registrations have begun.